“Elegant Connections for Empowered Guests. 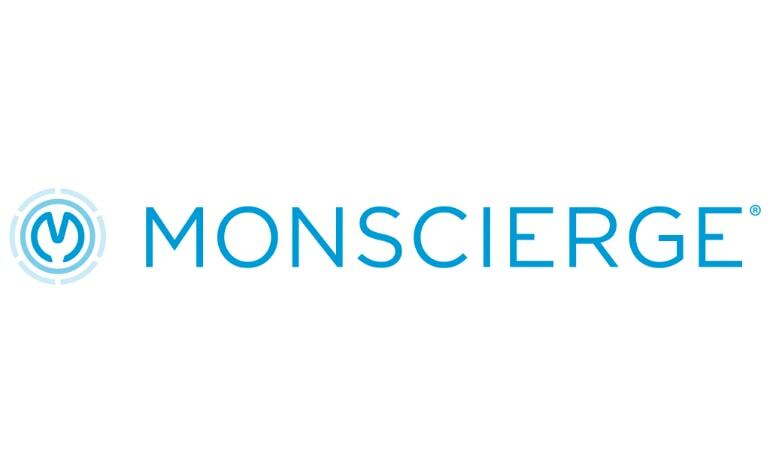 Monscierge is an international interactive software company that helps hotels connect today’s savvy traveler to the trusted local recommendations they seek on-site and on-the-go. 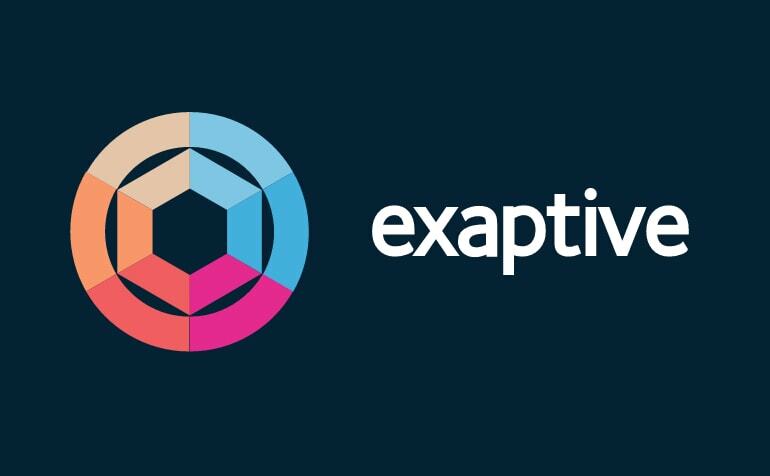 “Exaptive is an ecosystem for creating knowledge from data. We believe the biggest breakthroughs happen in the sweet spot between computing power and human creativity and that modularity, interoperability, and community set the optimal stage. 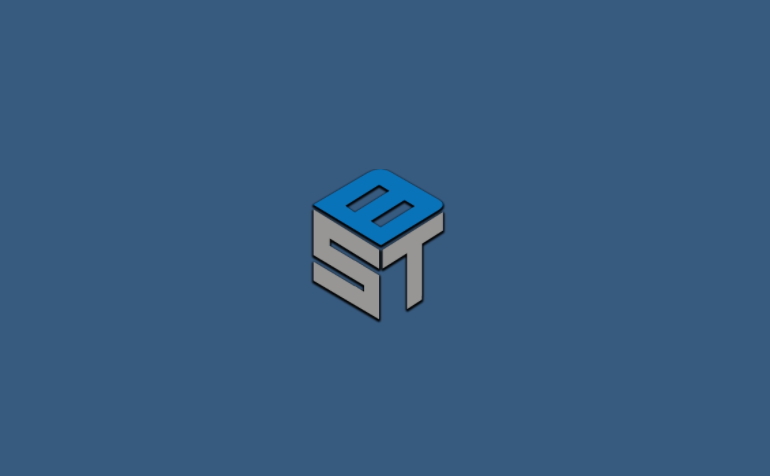 So we built the Exaptive development environment to integrate the exploding universe of data and software tools for rapid application development with any data and whatever technology is right for the job. Data scientists and software developers combine the data and software tools they need to create data-driven web applications without having to code the glue to make it work together. Our community of third-party developers and data scientists contribute code modules that can be used off the shelf without customization. Along the way, the platform reveals new techniques and potential collaborators – a suggestion engine for data science and software development. 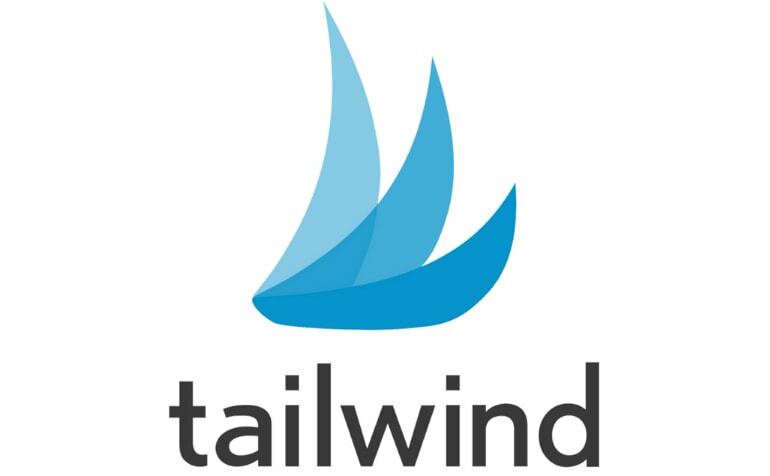 “Tailwind is the leading Visual Marketing platform for Pinterest and Instagram. 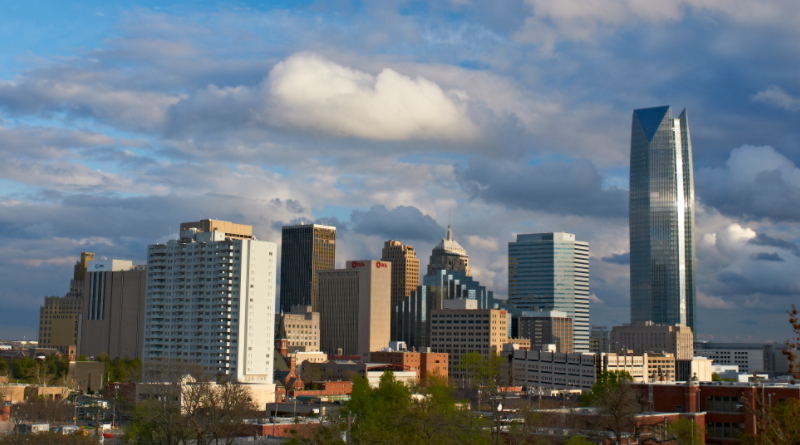 We are trusted by over 100,000 leading brands and 300 advertising and communications agencies in over 100 countries. CONTENT: Aggregate, discover and manage your visual content in one place. PUBLISHING: Build the optimal editorial calendar for your brand, schedule posts and manage publishing workflow across teams. ANALYTICS: Get deep reporting and analytics to evaluate and test strategies, generate internal reports and most importantly – learn about what is resonating on the visual web. PROMOTION: Once you know what’s resonating with your audience, promote it effectively to maximize ROI. 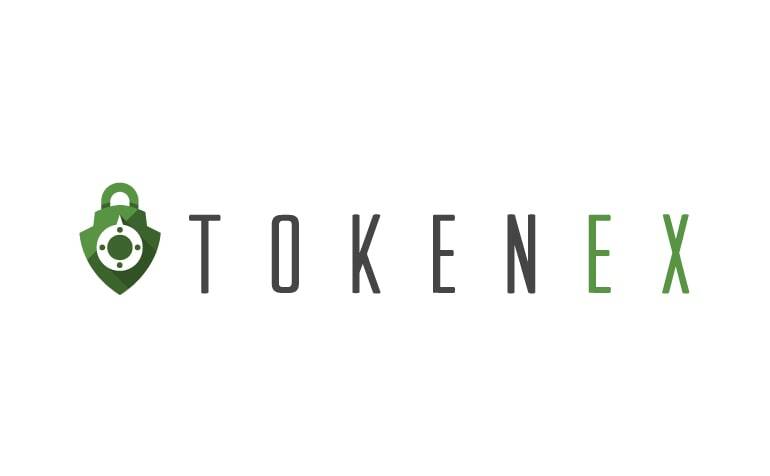 “TokenEx is an enterprise-class tokenization platform that offers virtually unlimited flexibility in how customers can access, store, and secure data. TokenEx extends flexibility by working with multiple data acceptance channels and by maintaining a processor-agnostic approach. Moreover, TokenEx is able to tokenize and secure almost any data type your company works with, including PCI, PII, PHI, and even unstructured data formats. With Tokenization- No Data, No Theft! 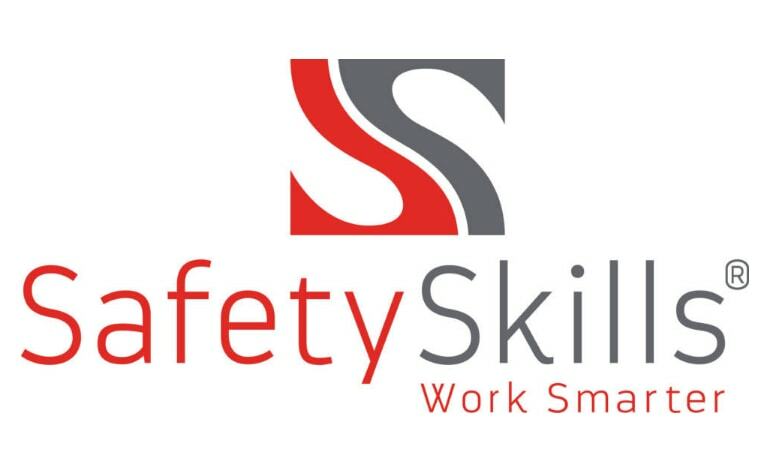 “BlyncSync Technologies is a safety software that shows exactly what time a driver can expect to feel fatigued in order to reduce accident rates in the trucking industry. The data is provided ahead of time, and is automatically customized to each driver. The driver wears a sleep tracking smart watch, and blink tracking smart glasses during work hours.